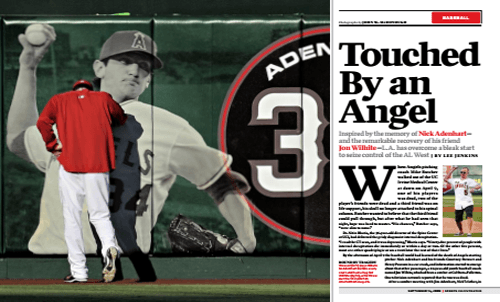 By the afternoon of April 9 the baseball world had learned of the death of Angels starting pitcher Nick Adenhart and his friends Courtney Stewart and Henry Pearson in a car crash, and information started to emerge about that other passenger, a 24-year-old youth baseball coach named Jon Wilhite, who had been a catcher at Cal State–Fullerton. One television network reported that he too was dead. 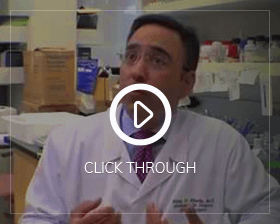 Dr. Nitin Bhatia, the surgeon who saved Jon Wilhite. 3 months after near-fatal injuries, Jon Wilhite is walking, talking and throwing out pitches. 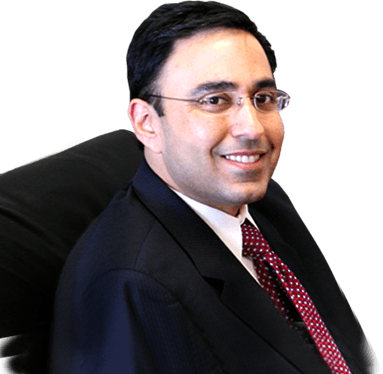 Dr. Nitin Bhatia was selected as one of the top twenty notable spine surgeons in America who has focused his care on spinal trauma cases. 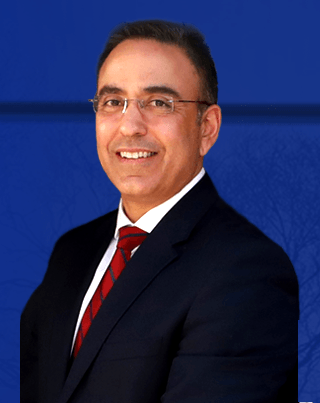 Dr. Bhatia serves as chief of the spine service and associate professor of clinical orthopaedics at UC Irvine as well as co-director of the UC Irvine Spine Center and residency program director. He has a professional interest in spine trauma, as well as spinal stenosis, disc herniations, scoliosis and complex cervical and lumbar reconstruction. He performs percutaneous fusions, X-Stop lumbar stenosis treatment and kyphoplasty and has an active interest in research. Dr. Nitin Bhatia was also selected as a 2013 Super Doctor which is also selected by other doctors and includes less than 5% of physicians. Nitin N. Bhatia, MD, is the director of the spine center and chief of the orthopedic spinal surgery service at University of California, Irvine. He is a member of the North American Spine Society, Cervical Spine Research Society and Scoliosis Research Society. He has been featured as a treating surgeon on the television show "Guardian Angels, MD" on The Learning Channel as well as in programs on PBS. Technology Insights is continuing to cover the North American Spine Society’s (NASS) annual meeting, reporting on key themes and discussions. Lourdes Medina had undergone two spinal operations to treat a debilitating degenerative disc. They provided little relief, and she soon developed a herniated disc in her lower back. Flyers honor survivor of crash that killed Angels' pitcher Nick Adenhart and 2 friends.